Everything you need for a no-stress, intimate wedding in a breathtaking Colorado location. Colorado is an idyllic place to elope, but the excitement of planning your wedding–even a small one–can quickly dissipate when you face the challenge of organizing all the details from afar. 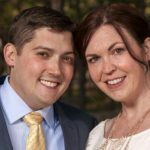 Most of our couples are travelling to Colorado from another state or country to get married and in many instances don’t have a clue about the how or the (exact) where. They just know they want an outdoor intimate wedding (which we define as having fewer than 15 guests) with a gorgeous mountain backdrop. The rest is a big question mark! And that’s perfectly fine. That’s where our Colorado Elopement Packages come in! We’ll help you get from an idea to an actual wedding in no time. And we’ll make it fun in the process. We promise! 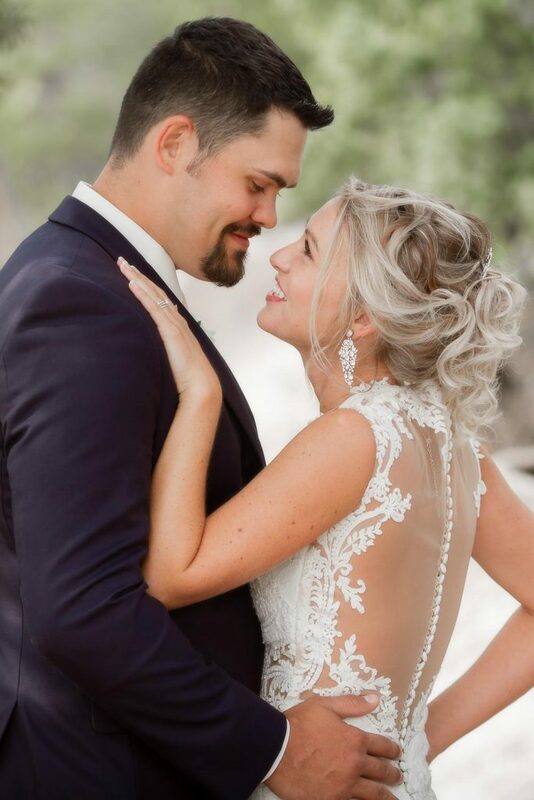 We start out by asking the right questions, then we put together a wedding package for your Colorado elopement that takes the guesswork out of the process. Once you decide to book an elopement package, we make the process simple. It’s all handled electronically–no writing checks, printing or faxing needed. Everyone wants to get the paperwork completed so we can get to the fun stuff! Your elopement wedding coordinator will get started on the process of helping you choose the spot where you want to get married. Once the details of date, time and location are confirmed, we’ll line up your vendors, put you in touch with them and partner with you every step of the way. Aspen is the birthplace of the Colorado Rocky Mountain High. With so many spectacular mountain views, it's easy to find the perfect elopement place. Couples come to Breckenridge to elope because of the mountains, the sun, the quaint and bustling downtown area and of course our ski slopes. The city of Colorado Springs is a thriving town that offers plenty to do--both inside and out--during the time that you're not getting married. With its spectacular mountain ranges and abundance of wedding venues, Crested Butte has become popular as a "big" wedding destination. Colorado's metro Denver/Boulder area offers numerous places to have a small wedding while still being close to big city amenities. Estes Park is the gateway to the east end of Rocky Mountain National Park and one of the prettiest places on earth for an elopement wedding. Telluride is where you go when you want to get married high atop the Colorado mountains. The views here are unrivalled anywhere! Vail is one of our favorite locations for elopements! I know, I know--we say that about all of Colorado's Rocky Mountain towns, but Vail is so much fun! Nestled in the mountains north of Interstate 70, the towns of Winter Park, Granby and Grand Lake offer couples a relaxed environment in which to elope. 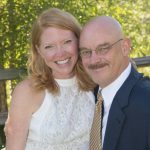 Interested in a Colorado Winter Wedding? Of course we offer outdoor Colorado elopements year-round! With over 300 days of sunshine per year and the beauty of our snow-capped Rocky Mountains, how could we not? Click the box for more info on our Winter Weddings and our Elope on the Slopes. Colorado’s snow-capped Rocky Mountains offer a stunning backdrop for your intimate winter wedding. Capture your Once-in-a-Lifetime Moment with Wedding Officiants & Photographers that Ski! We were beyond pleased from what we received for our elopement. Our coordinator, Jessie was so responsive and helped us find a gorgeous venue Heather was our officiant and she made us feel so comfortable. It was the moment I’ve been waiting for my entire life and it went perfectly as planned. Katie was our photographer and she was very accommodating and had a lot of creative ideas. (We) definitely would recommend (Blue Sky) for anyone planning an elopement in Colorado. 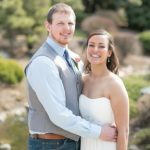 Why choose us for your Colorado elopement?